Atwood's Tavern is a neighborhood restaurant, bar and music room. 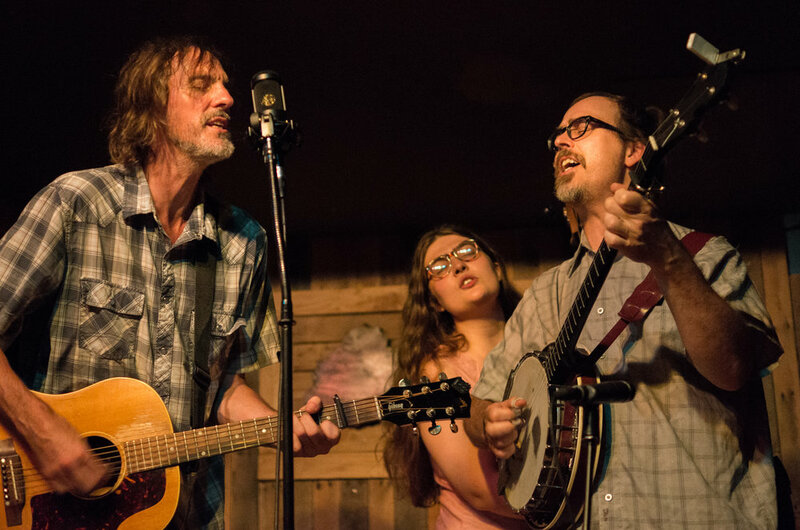 We host a wide range of local and nationally touring musicians with a strong emphasis on Folk, Americana, Bluegrass, Roots, Blues and Rock. We feature live music seven nights a week. Our full menu is available from open until 11:30pm every night and features home cooked recipes made with ingredients sourced from many of our neighbors throughout Cambridge. Our extensive drink menu offers 24 rotating draft beers, 50+ bottled beers, organic wines, classic cocktails and 60+ bottles of scotch. We have a seasonal patio that is open throughout the Spring, Summer and Fall. In keeping with our neighborly vibe, most of our outdoor seating is at large communal tables. Friendly dogs are welcome on the patio. Out of respect for our neighbors, we serve dinner outside until 9pm, drinks until 9:30pm and the patio closes promptly at 10pm. Reservations for large groups are accepted on a case by case basis. To inquire about making a reservation please e-mail atwoodstavernevents@gmail.com. 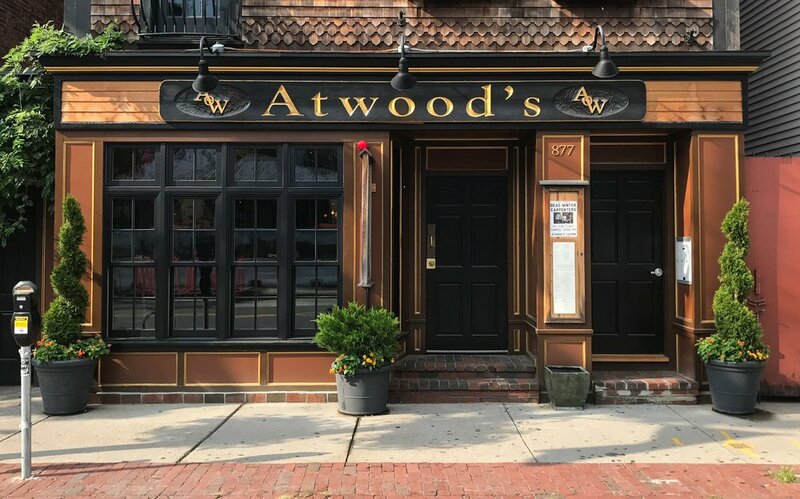 For information about performing at Atwood's, please read our Music Booking page.